When I saw the three second clip teasing Taylor Swift's music video for "Style" I was immediately intrigued. 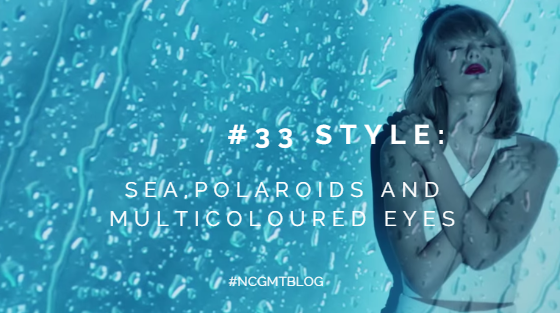 Now, "Style" would not be among my favourite songs from the album "1989" by any means, but I really really liked the look of the video. I am very very particular about the cinematography in anything, be a film, photoshoot or music video so I'm surprised that I like the video as much as I do. From the first look it's different from Taylor's previous videos, the style of the video ties in with the vintage and 80's look and sound of 1989. You can see her videos have become more arty and have matured as she's grown older herself. There's a huge difference between this video and the video for "Blank Space", which was released on the 10th of November. There's nothing overly complicated about the video which I like. I'm not a fan of something that looks like it cost a lot of money to make. 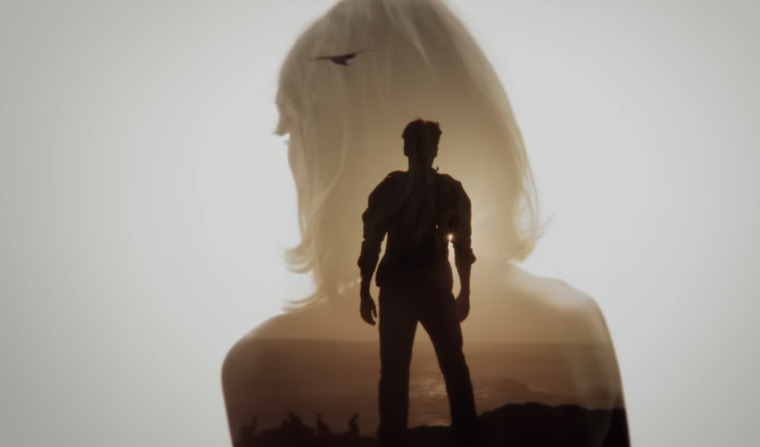 "1989" shows a new side to Taylor both musically and visually. She is moving away from her original country roots and exploring a more pop sound. So far in my opinion she's done a good job and I'm really excited that I'm going to see her in concert (finally, after seven years) during the summer. The concept is simple really, using alternating camera shots of different scenes, filters and smoke yet the finished video is stunning. I took a few screenshots of some of my favourite images from the music video. 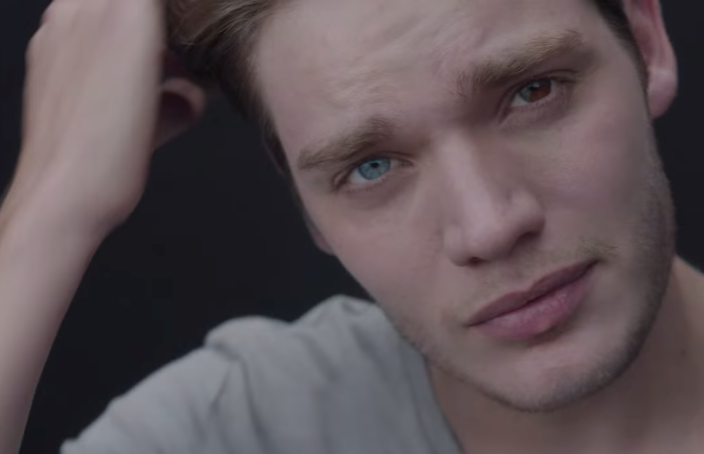 One aspect that is particularly striking is the fact that the actor (Dominic Sherwood) she chose to star in the video has two different colour eyes, one blue and one brown. It's really unusual and I'm not sure what Taylor's motives were for this but it certainly has an interesting effect. The man who directed this was Kyle Newman, and he's the husband of one of Taylor's friends Jaime King. I would love to know his reasons for directing the video as he's done. Something to note for the video is that Taylor is never really shown with the actor in the video, except for one scene. Their interaction is shown through a series of projections and reflections with pieces of glass. It's a dead giveaway in my opinion on who the video/song is about. I think that the video itself is a direct link to the person in question, especially when it comes to a vintage look and the use of an almost polaroid- like image. I decided to listen to the song on repeat while writing about the music video. It's definitely a really catchy song. 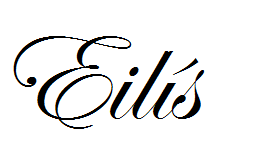 I found myself tapping my foot to it as I typed. The song, while not being one of my favourite songs, could grow on me the more I listen to it. The images shown on this post belong to Taylor Swift and and Big Machine Records, used merely for decorative purposes and to show my appreciation for the video.